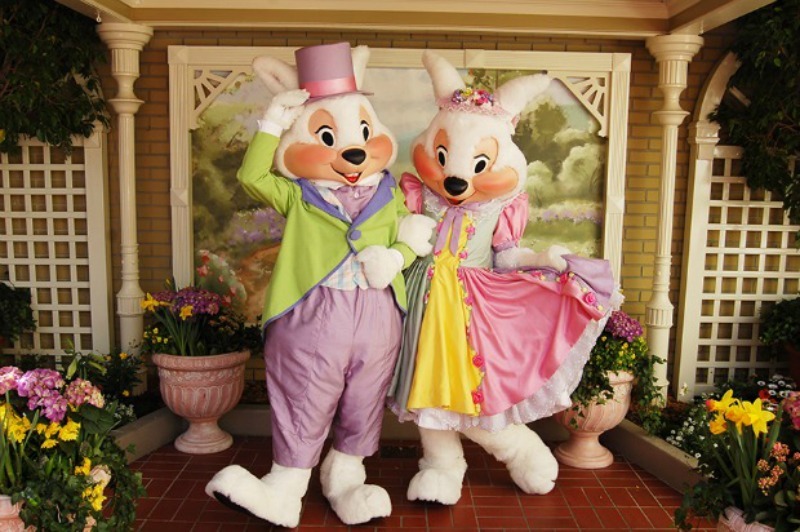 Beginning March 19 at Magic Kingdom Park, Mr. and Mrs. Easter Bunny will be greeting guests in Town Square Courtyard. Guests can hop into spring by interacting with this dynamic duo and then experience the springtime offerings at the park listed below. A special Easter pre-parade on March 31 and April 1 (Easter Sunday), will feature the Azalea Trail Maids, an assembly of 50 high school seniors from Mobile, Alabama, who dress in brightly colored antebellum-style gowns that are meant to look like brightly colored flowers. 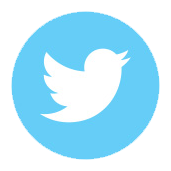 The special pre-parade will also include Mr. & Mrs. Easter Bunny, Daisy, Duck, Thumper & Ms. Bunny, White Rabbit, Yellow Rabbit, Clara Cluck, Hippos, Ostriches, and Dancing Chicks. A spring-themed trolley show that takes place on Main Street, U.S.A.
Easter egg and baby chick cake pops and Easter Bunny caramel apples will be available at the Main Street Confectionery. Visit our Easter page for additional information on Easter happenings around all of the Walt Disney World Resort!